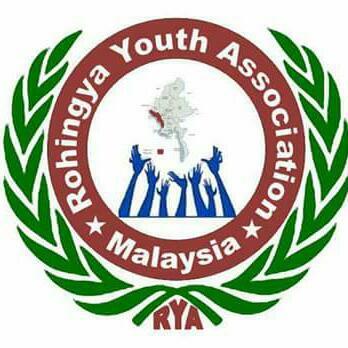 He added that no refugee is willing to go back to Burma for fear of persecution and the human rights violations being perpetuated with impunity by the military government there. An official from the refugee camp said, "The Burmese refugees are a burden to Bangladesh, and we are negotiating with the Burmese government for peaceful repatriation." The official said that the Bangladesh government has sent a list of 9,000 refugees from the two official refugee camps to the Burmese government to facilitate repatriation in 2005, but so far Burma has sent no reply. There are 28,000 Burmese Muslim refugees sheltering in two officially registered refugee camps, and an estimated 50,000 refugees are sheltering in two makeshift unregistered camps in Bangladesh. It was learned that U.S. Ambassador James F. Moriarty, Norwegian Ambassador Ragri Britlone, French Ambassador Chaly Kusert, German Ambassador Holger Misel, UNHCR representative Dr. Jostin Lee, as well as Krista Rades from the World Food Program and Kusal De Roy from UNICEF were in the delegation that visited the camps.